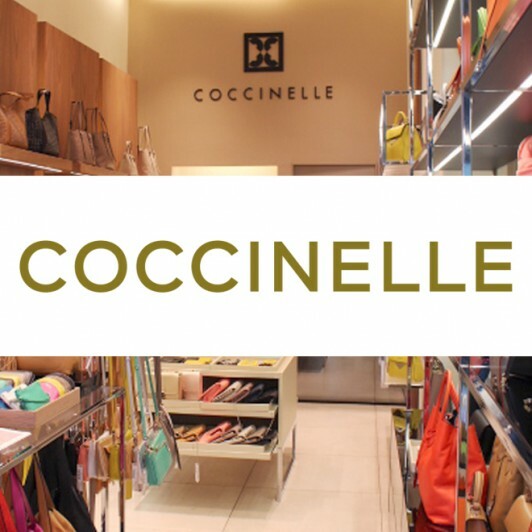 Coccinelle, a brand of reference in the production of bags and accessories. An eye for detail, quality, refined design and study of current trends: these are the distinctive characteristics of Coccinelle products which have always been synonymous with sophisticated style and Italian design. Each product is produced using the most authentic traditional craftsmanship: refined stylistic choices are combined with the use of precious, exclusive materials. The investment in research and technology guarantees the production of innovative collections, featuring a highly precise, recognisable style.